Born 23 November 1867 in Independance, Iowa. USMA 1891. 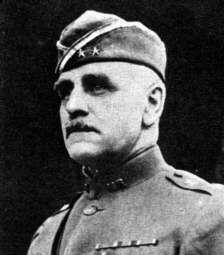 Commanded the 28th Infantry Regiment during the battle of Cantigny, and later the 5th Division during the crossing of the Meuse. Retired as a Major General in 1931.